Sometimes you have a test that consistently fails and you just can’t figure it out. 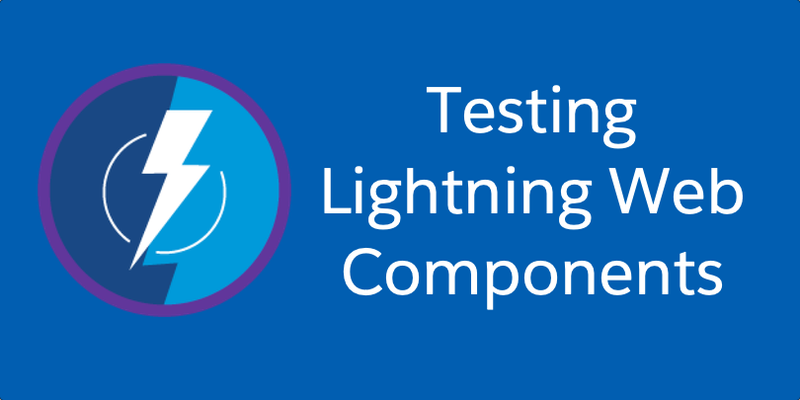 Most of us are used to being able to debug a component in the browser but how do we do that with Jest tests in LWC? Well fortunately it’s very simple! 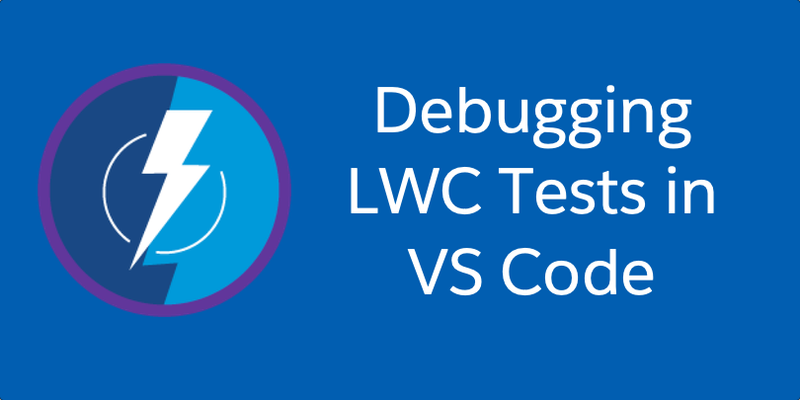 Continue reading "Debugging LWC Tests in VS Code"
Lightning Web Components come with powerful unit testing support out of the box. Let’s walk through how to use it! 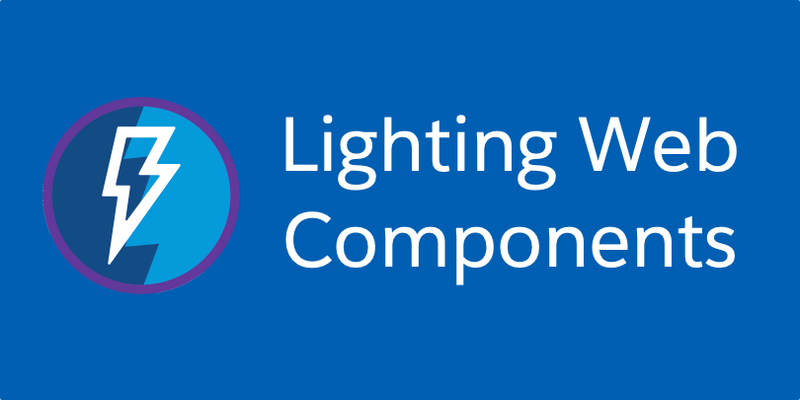 Continue reading "Testing Lightning Web Components"
If you are migrating from Angular.js to Lightning Web Components (LWC), one of the first questions you’ll have is about binding. How do I take bind a property from my JS into a form field and have changes in the form field update that property… i.e. how do I do two way binding in LWC? 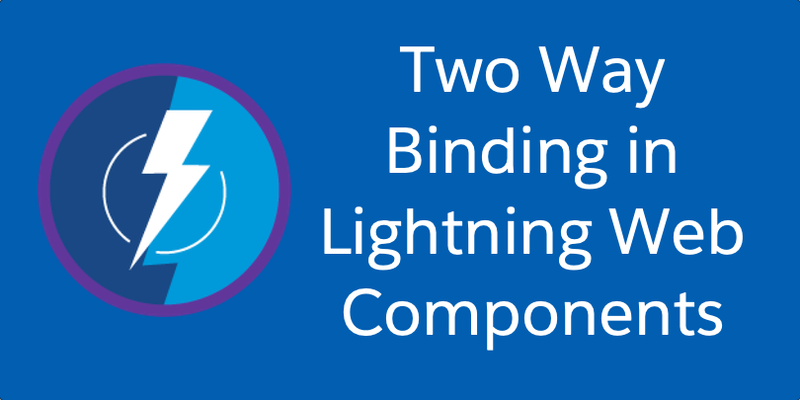 Continue reading "Two Way Binding in Lightning Web Components"
Continue reading "Getting Started with Lightning Web Components"